Marshall Smith is recognized as a national leader in the addiction recovery movement and is Senior Advisor for Recovery Initiatives with the British Columbia Centre on Substance Use. 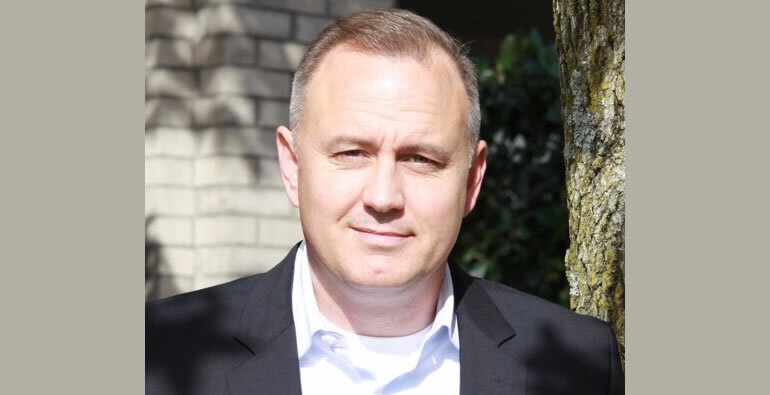 Marshall has held senior executive positions in the addiction treatment field most recently as the President and Chief Executive Officer of Treatment Access British Columbia and Director of Partnerships with the Cedars at Cobble Hill Addiction Treatment Centers. Prior to his career in addiction treatment program leadership he held several senior positions in the British Columbia Provincial Government most notably, Chief of Staff to the Minister responsible for the 2010 Olympic and Paralympic Winter Games Bid, Municipal Affairs and Immigration and Multicultural services and served as Human Resource Planning Advisor to the Attorney General of British Columbia. In 2004 Marshall fought a crippling battle with addiction that brought him all the way to the streets of Vancouver. After a four year fight with addiction and homelessness he rededicated his life and career to the field of Recovery. Since then, he has developed several leading recovery programs in British Columbia and lectures in programs on Human Health at UBC, SFU, UVIC, Royal Roads, Kwantlen Polytechnic University and Douglas College. Marshall is passionate about early intervention and improving standards of care for people with addiction disorders, their families and workplaces. He is sought out by the provincial and national media for expert commentary on emerging issues in the addiction recovery and workplace sectors. He represents Canadians in Recovery on the ten member National Recovery Advisory Council advising the Canadian Centre on Substance Use on recovery policy. Currently living in Lower Mainland of British Columbia, He is actively engaged in the community through board participation for the Salvation Army and Chairs the British Columbia Recovery Council.